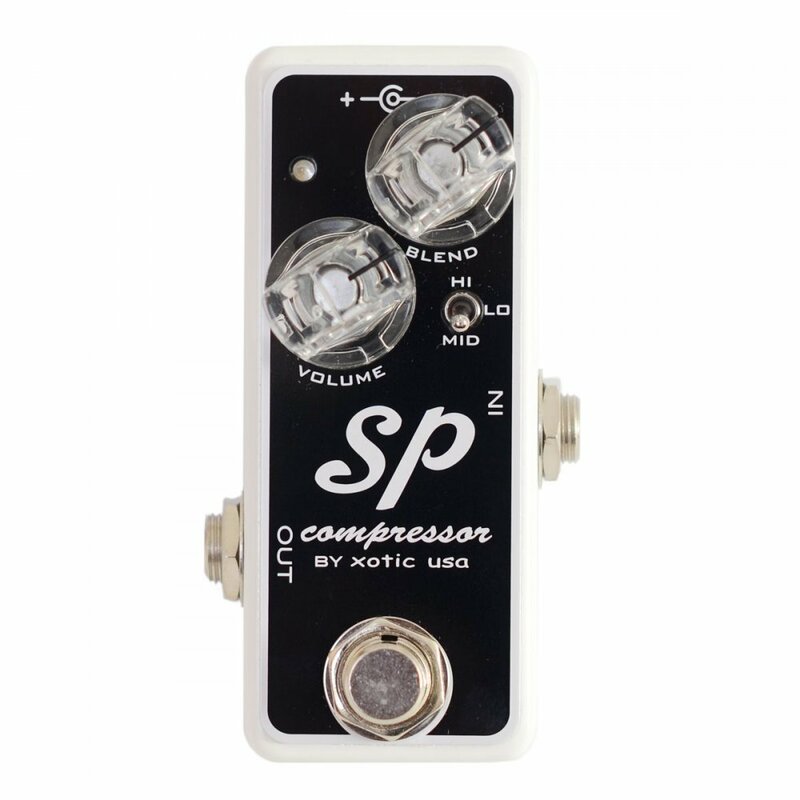 The new Xotic SP Compressor offers the same OTA (operational transconductance amplifier) technology used in what many guitar players consider the best compressor ever, the Ross Compressor. 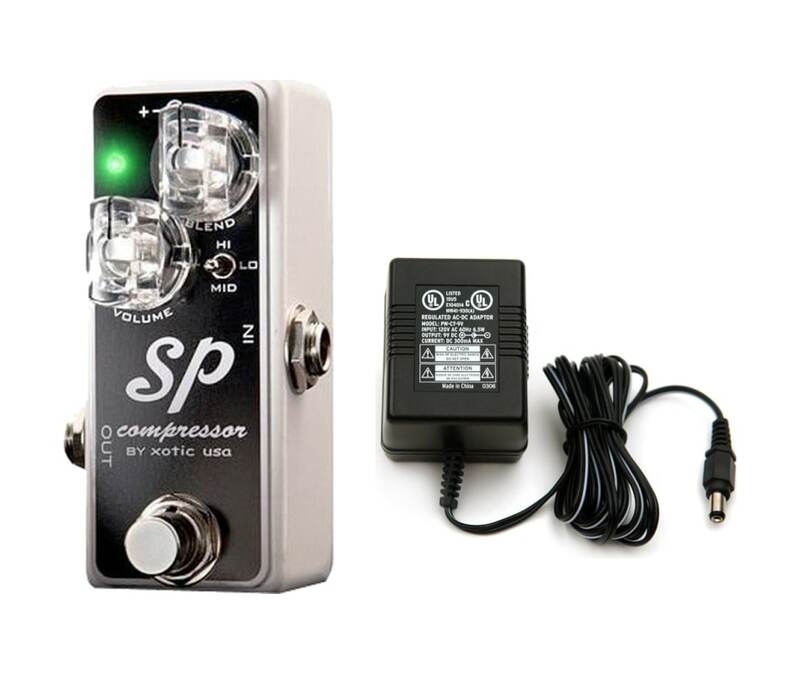 The SP Compressor has superb tone quality featuring a wide variety of compressor tones from vintage to subtle to modern and more. 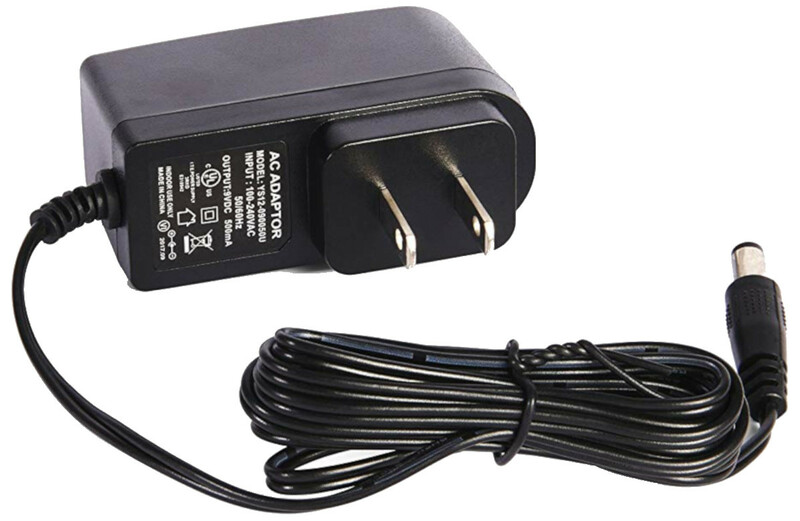 It's super flexible and features a dry blend knob, up to +15dB of boost and an internal dip switch for attack control. This compact design is a powerful tool for working musicians. True bypass for eliminating any signal interference when switched off.